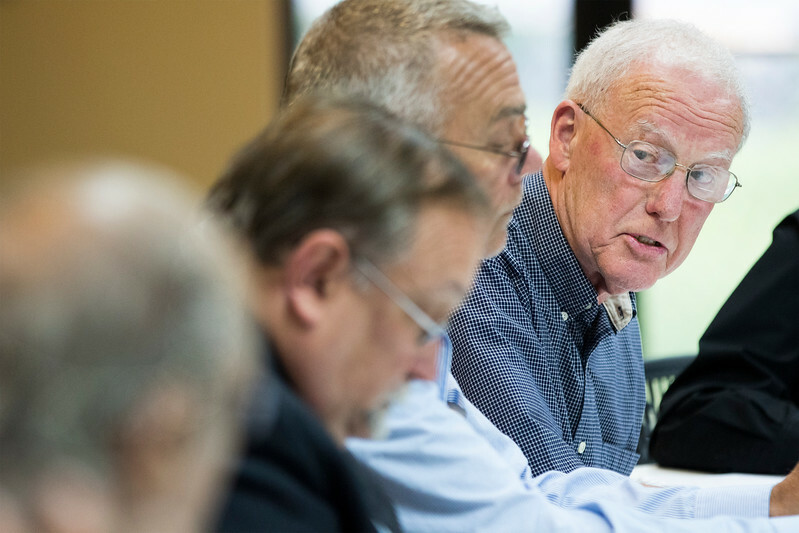 Sarah Nader - snader@shawmedia.com Trustee Bob Anderson attends his first McHenry Township meeting since the April election Thursday, June 8, 2017 in Johnsburg. 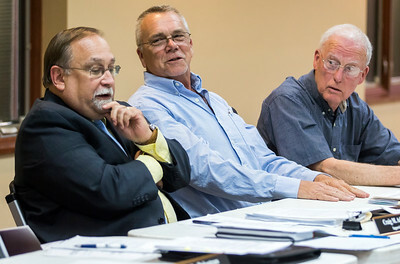 Sarah Nader - snader@shawmedia.com Township Supervisor Craig Adams (left) and newly elected trustees Bill Cunningham and Bob Anderson during the first McHenry Township meeting since the April election iThursday, June 8, 2017 in Johnsburg. 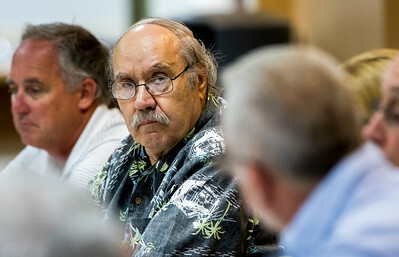 Sarah Nader - snader@shawmedia.com Trustee Stan Wojewski (center) attends his first McHenry Township meeting since the April election Thursday, June 8, 2017 in Johnsburg. Trustee Bob Anderson attends his first McHenry Township meeting since the April election Thursday, June 8, 2017 in Johnsburg.